← An ode to Carmela Soprano? 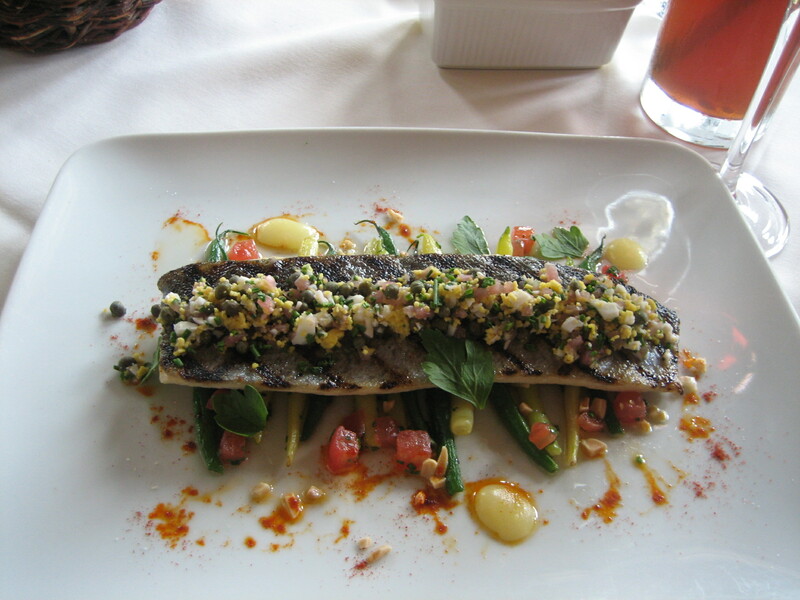 Grilled Wisconsin Rainbow trout filet with lemon jam, beans and grenobloise garnish from North Pond’s lunch menu. Almost too pretty to eat.